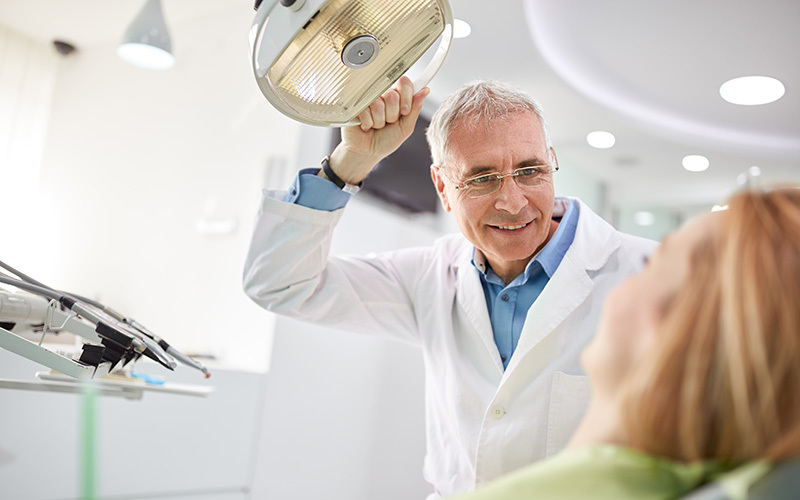 If you bring a treatment plan from the other office, no pressure, enjoy a free consultation so you can rest assured you are making the best choice for your dental needs. New patients only. Patients need to bring their previous x-rays.